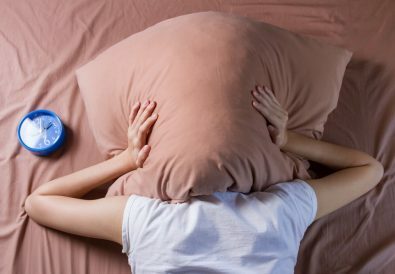 Being a person who works in an office sitting all day, at the same time, being someone who also wants to be extremely active both indoors and outdoors presents a problem that most overlook and see as negligible. However, for me, this problem is something I see as a serious physical issue that holds me back. 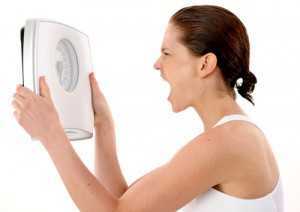 This problem is not being able to loosen up fast enough before any given workout, whether the workout takes place indoors or outdoors. This is because I am a very busy person, and the things I do outside of work require me to be just as time conscious as the things I do when I am at work. This means I am in high demand for gym equipment that allows me to loosen up very, very quickly. And I believe I have found this with the GRID foam roller, GRID ball, and MB1 massage ball by TriggerPoint. 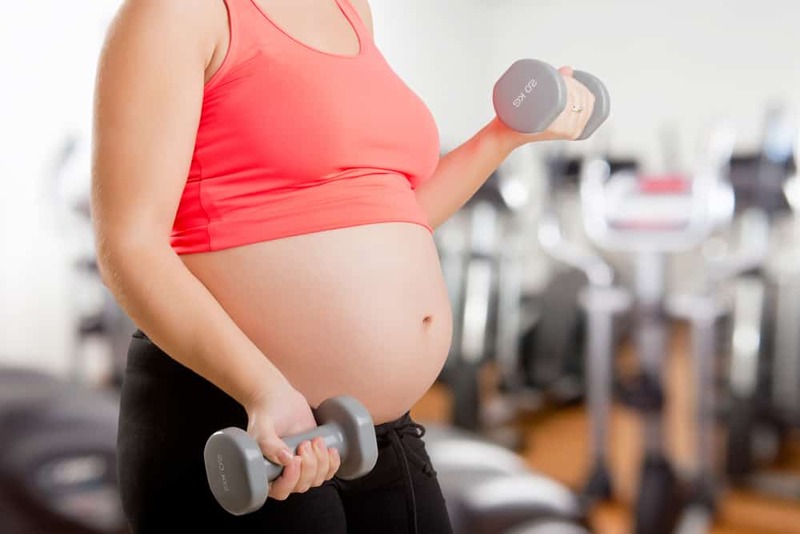 As I mentioned before, I’m a very busy person and it’s difficult for me to find the time to stretch and loosen up my body before starting any exercise session, which is usually very rigorous and intense. I work in an office daily and directly after my work days, I exercise. Now, I’m not “old” according to any specific standard, but I definitely feel the effects of an aging body. 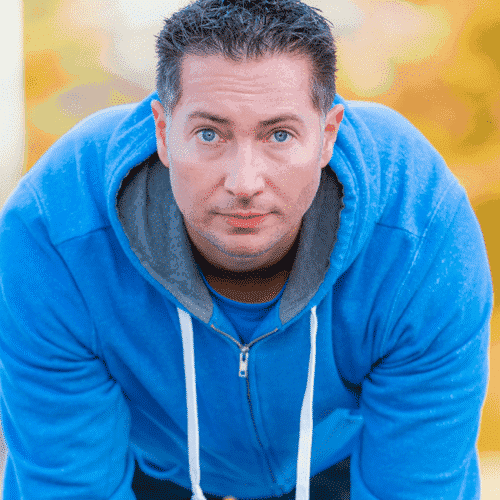 I’ve learned over the last few years, that in order to attempt to stay in tip-top shape, exercise and well-being needs to be one of my many priorities. My exercise routines consist of two activities. The first activity is cycling outdoors. I typically do this for roughly an hour about 2-3x/week, just like any normal form of cardiovascular exercise. The terrain typically consists of flat roads but sometimes I become adventurous and go to the hills. I also try to spend a lot of time outdoors in general. My second training activity is CrossFit training. CrossFit entails doing a smattering of bodyweight exercises and weight training done at a very, very fast pace. These sessions take quite a bit out of me, and because I am too busy to loosen up, I have been feeling a bit of pain after doing this recently. After two CrossFit workouts per week, my body is drained and my hips and upper back feel the newly built power/strength, but also feel tighter than ever before. For somebody who exercises as intensely and as frequently as myself, I need to do a lot of loosening up in a very short amount of time. The one thing that I am in desperate need of is a quick way to achieve a myofascial release. This is a fancy way of saying that I need to find a way to relax the muscles that tend to contract after any given workout. Also, because I spend most of the day sitting, I have slight back tightness issues, which anybody who spends most of the day sitting would encounter. I was looking for things that I could take with me to my workplace as well as the gym. I was looking for something that I could use to achieve this myofascial release physically anywhere and in different ways. 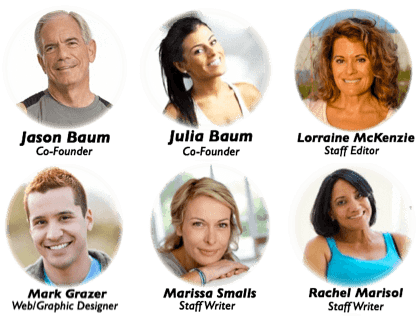 With these issues being actively present in my daily life, ordering from TriggerPoint seemed to be a no-brainer. TriggerPoint has been very present in my life until purchase time, I’ve just never had the chance to try it. Many CrossFitters that attend the same class as me have a variety of TriggerPoint products and it wasn’t until a conversation with a teammate named Kale (ironic) that I decided to make the purchase. I’ve spent time reading their website, reading other TriggerPoint reviews, watching videos and thought I’d go balls-to-the-wall and purchase three unique tools. 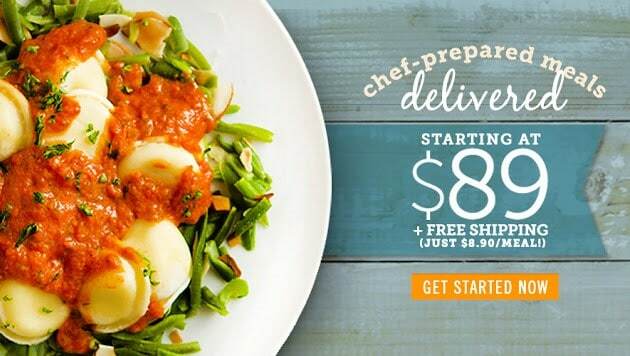 It also didn’t hurt that they post many deals/discounts, which I’ll be updating frequently at the end of this review. Let’s begin with the GRID Foam Roller. For anybody who doesn’t know what a foam roller is, it resembles a log made of foam that you place under your legs and hips in an attempt to stretch them out and relax them in a better way than physically stretching would. The purpose of a foam roller is to provide a massage of sorts for your lower and upper body. 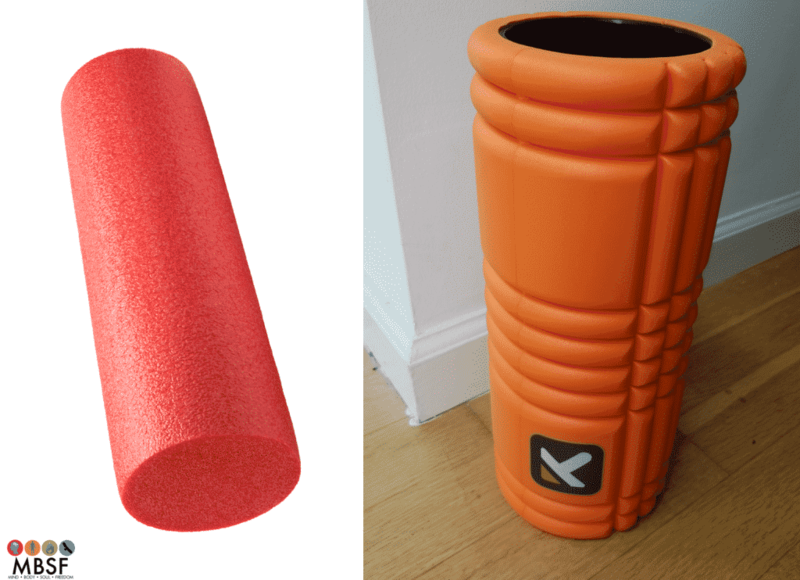 Pictured below, on the left, is what a typical foam roller looks like. While it does do the job of massaging, it doesn’t really go beyond that. Additionally, it takes quite a while to perfectly achieve myofascial release. Most foam rollers that I have been using left me wanting more. 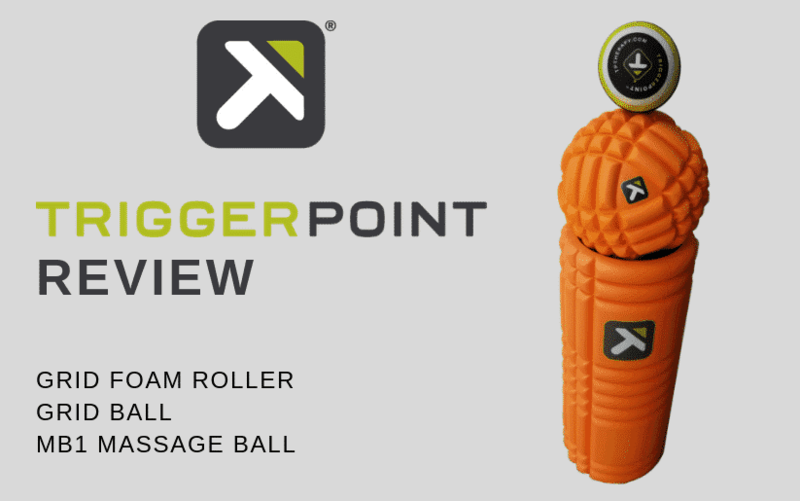 Pictured below, on the right, is the design that the TriggerPoint GRID Foam Roller uses to create differentiation. The little ridges on the sides and in the middle of Triggerpoint’s foam rollers have made a world of difference. The difference was between night and day. Using this roller on my hips was painful at first, but that was to be expected. The difference was experienced after the third day of using this foam roller. On this third day, I was able to feel some of the knots in my back begin to loosen, with my muscles in that area finally relaxing. I experienced a similar effect when I used it on my hips as well. 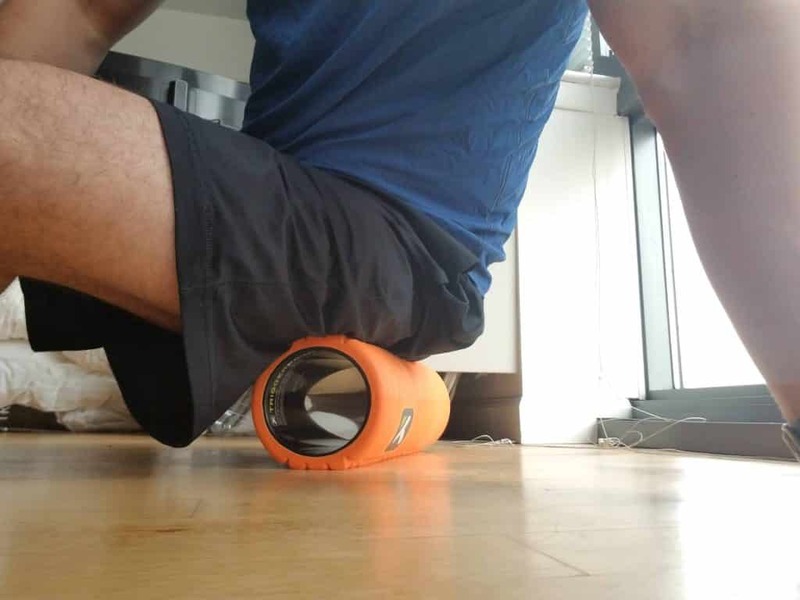 I was never able to experience this with any classic foam roller, and I am very glad that Triggerpoint’s foam roller was able to finally solve this problem. I keep the foam roller at home and typically roll out on it if there’s time, first thing in the morning for a relaxing start to the day, or before bed for a restless night of sleep. It provides the comfort and muscle relaxation that I desperately need before dropping off to sleep. The GRID Foam Roller can essentially be used to roll out tightness in almost any part of your body, and at times, requires a lot of creativity in your movement positions to hit the right spots. There are also many videos online regarding foam rolling, so be sure to visit YouTube. I would recommend Triggerpoint’s foam roller not just for highly active people like myself, but for anybody regardless of their activity level. For me, it has made a world of difference and I believe I may have possibly saved myself a trip to my local chiropractor because of it. 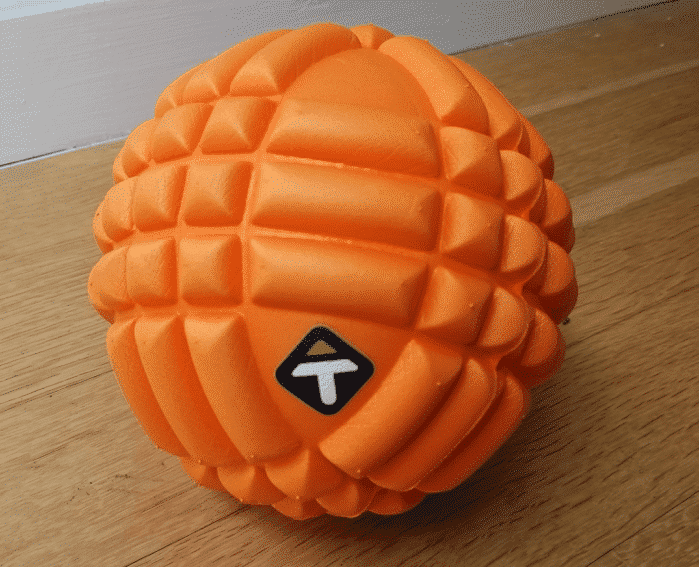 The GRID Ball is a miniature version of the foam roller. Made of the same kind of material, it has done a fantastic job of relaxing the muscles of my upper back, which can be extremely tight after my CrossFit sessions. Being just as effective as the foam roller, I am able to take it to work and use it during my coffee breaks. And then I can simply place it in my desk where it won’t be seen. As you can see, the GRID ball has a very similar design to the GRID foam roller. And it is small enough that it can be carried everywhere. 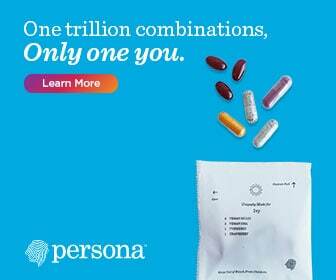 One experiment I want to try is using it on my wrists, as I spend a lot of my workday typing at a computer. I am sure it will have a benefit that I have not yet discovered. At 5 inches around, the GRID ball is also perfect to keep in a car, especially on long drives. Muscles can get very, very tight during commutes, which involve long drives of upwards of an hour to and from the workplace. One thing I have done to loosen up my lower back is using the GRID ball on my lower back for a few seconds before I begin driving and after I park my car. This has done a great job in micromanaging my lower back pain. I had a hard time actually rolling with the ball because my bodyweight was pushing the ball to the ground. Tried a few surfaces but it could be that I was attempting to roll incorrectly. Finally, we have the MB1 massage ball. I typically leave the GRID Foam Roller at home and the GRID Ball at work. They both have different purposes, with the GRID Foam Roller targeting very big muscles and the GRID Ball targeting harder to reach muscles. The MB1 Massage Ball is the one thing that I take literally everywhere I go. I am able to fit it right in my backpack and use it on virtually any small muscle that I think needs to be loosened. One thing I have been doing is taking it to work and placing it under my feet. To my surprise, it actually released the tension under my foot, thereby making me my posterior chain much more flexible. I did squats at the gym right after doing this and noticed a difference in my movement. I used the massage ball on my upper back, as an experiment. I knew that the GRID Ball was able to target my back, but I just wanted to see if the massage ball could do the same. I rolled against it and it actually loosened up knots in my back that the GRID ball couldn’t. My favorites from this collection was definitely the GRID Foam Roller and the MB1 Massage Ball. I find myself using these two the most. Foam rollers and foam balls seem to be everywhere nowadays, each with their own very far-fetched promises. 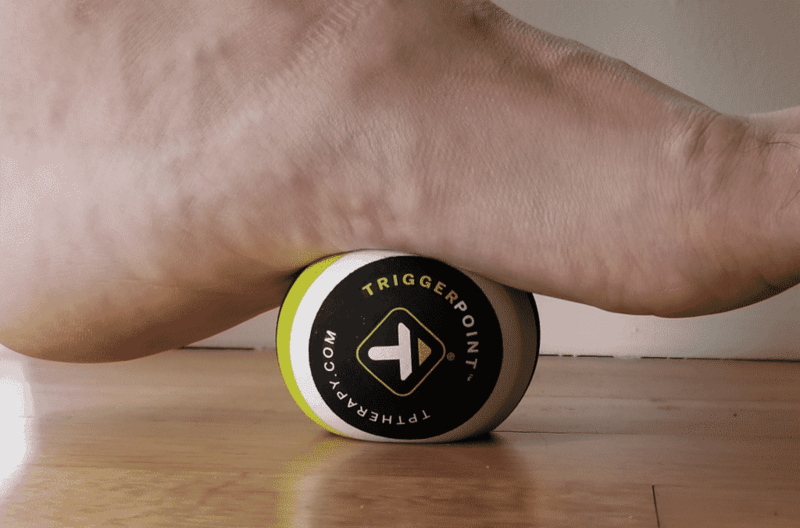 The one nice thing about Triggerpoint’s rolling products is that they are simple in their design, but have also taken on a technology that actually addresses the lack of myofascial release that many physically active people encounter in their lives. TriggerPoint’s products do a little more than just make a muscle relax. They actually smooth out said muscles, almost as if it repairing them as well as relaxing them. This has decisively solved my problem with not finding enough time to massage my muscles to the point where I can achieve myofascial release. Anybody who wishes to make a long-term investment in maintaining their muscles and joints should buy Triggerpoint’s rollers and balls. As I’m part of their email list, when active promotions are live, I’ll try and update them in this post, right below. 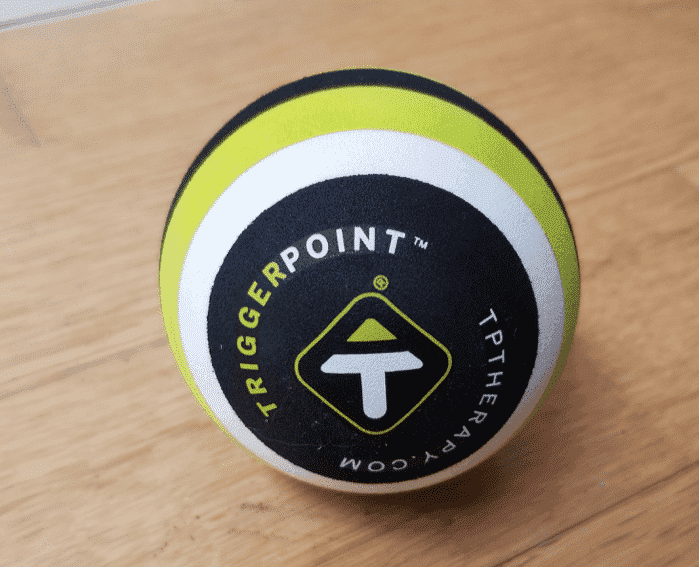 After using the GRID Foam Roller, GRID Ball, and the MB1 Massage Ball, using TriggerPoint products have become part of my daily life. While the products may not be for everyone, because most are at different tightness levels, I've found the GRID Roller to be my favorite, with MB1 coming in close second due to it's convenience to bring with me everywhere.